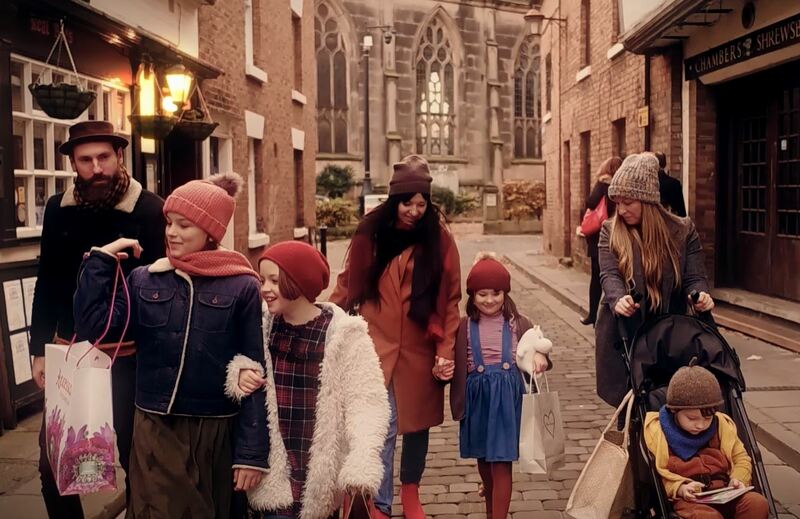 During the festive period, Shrewsbury BID delivers a comprehensive marketing campaign to encourage visitors and shoppers to experience Christmas in Shrewsbury. 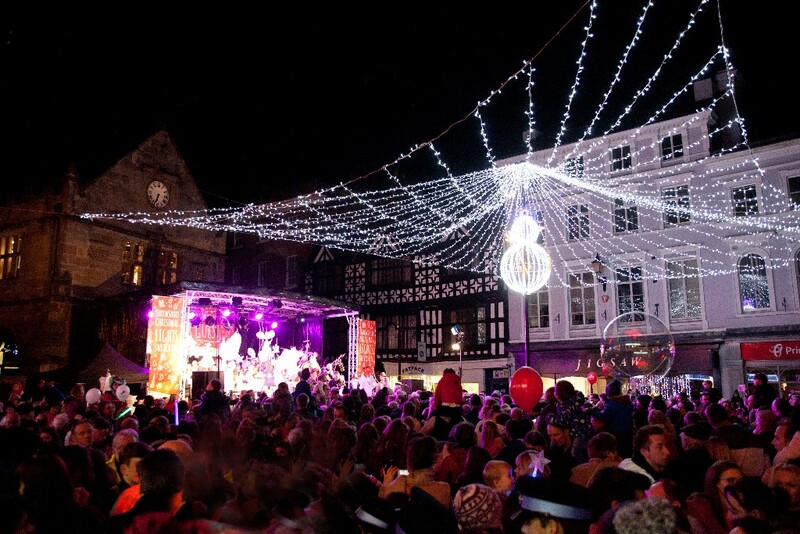 Shrewsbury BID sponsors the Christmas lights switch on, giving us a key place at the table during the planning of the event with Shrewsbury Town Council. 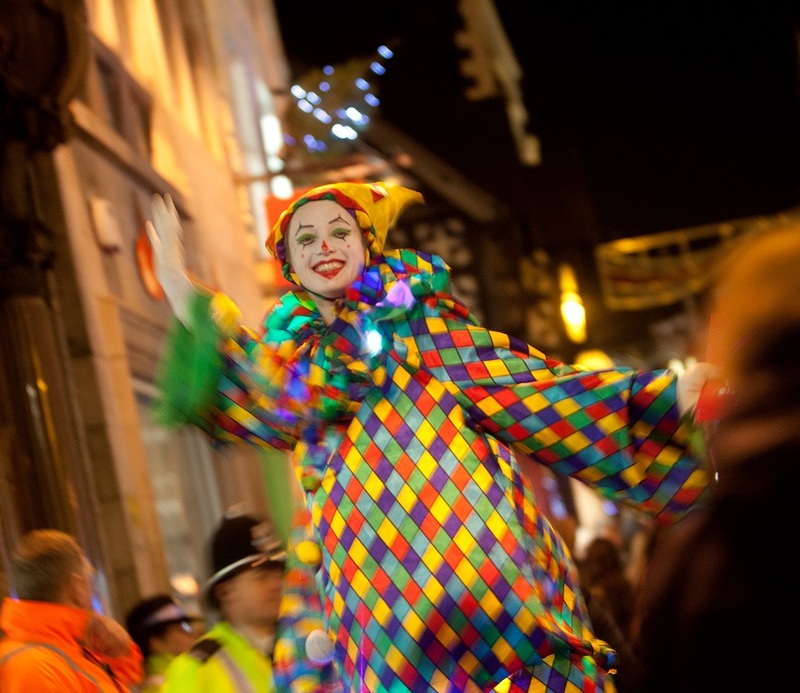 Shrewsbury BID also creates the marketing materials for the Christmas lights switch on, which includes the stage banners, programme and posters, organises Jester Jack street entertainment and sponsors the lantern parade. 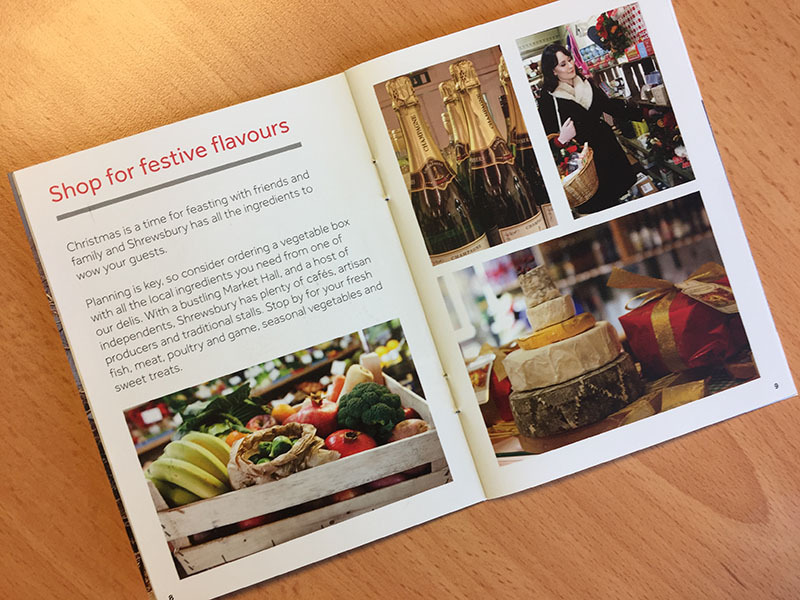 Since 2014, Shrewsbury BID has produced an annual Christmas magazine. 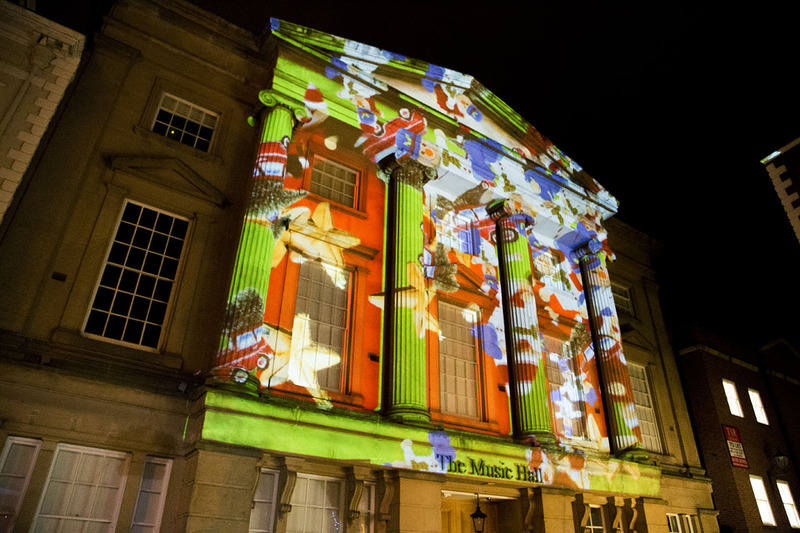 These showcase the best places to go and things to see during the festive period. 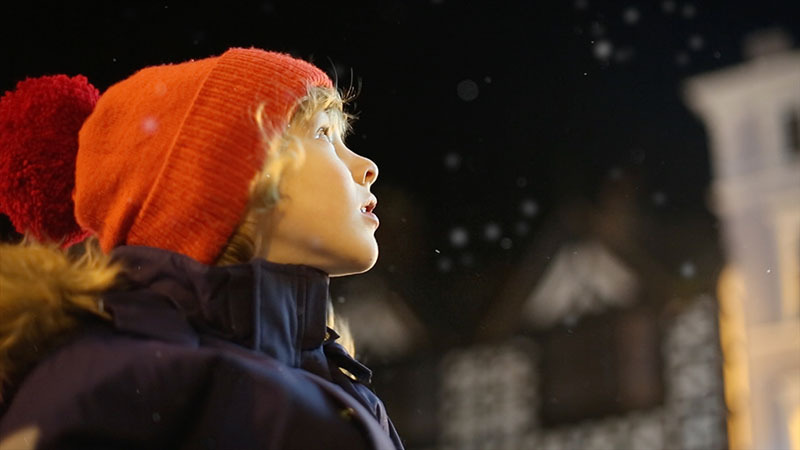 In 2016, we produced 50,000 of the Little Book of Christmas in Shrewsbury, which was distributed around the town and posted to selected postcodes within an hour drive-time of Shrewsbury. 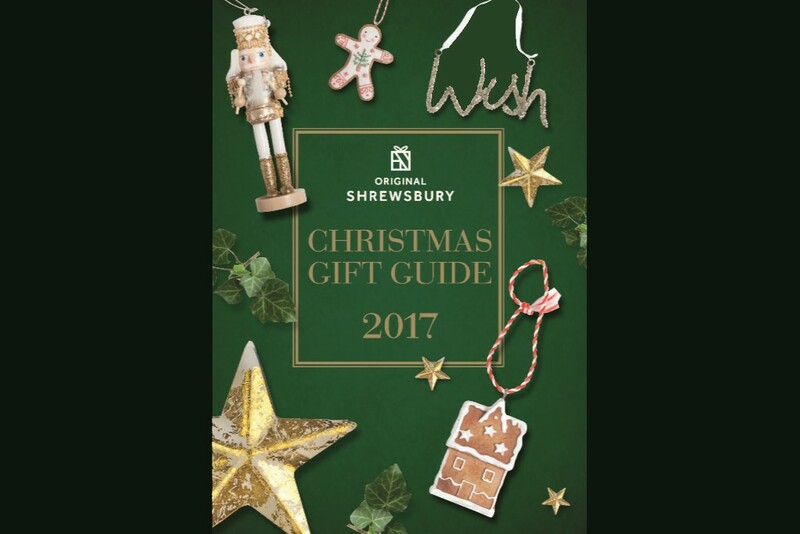 In 2017, Shrewsbury BID created the Christmas Gift Guide. 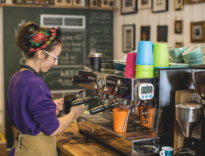 We invited all retail businesses in the BID community to submit an item for inclusion, which was styled and photographed. 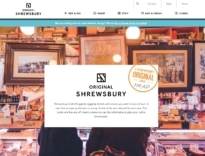 60,000 Gift Guides were printed and distributed within Shrewsbury and up to an hour and a half away. 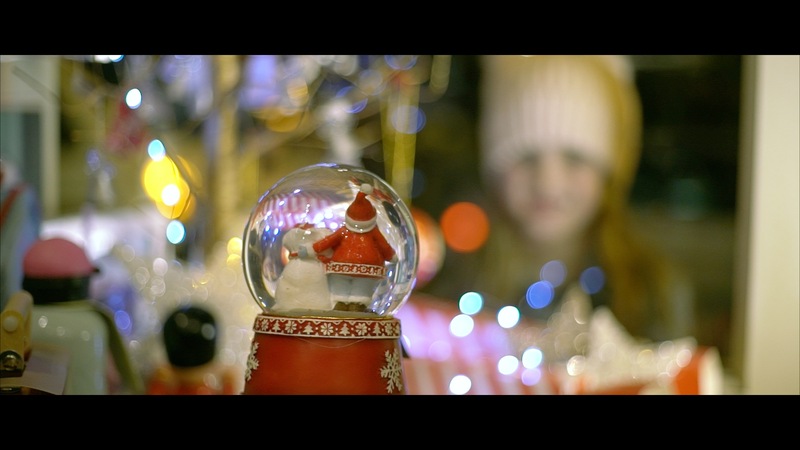 The Shrewsbury Christmas video is greatly anticipated within the town. 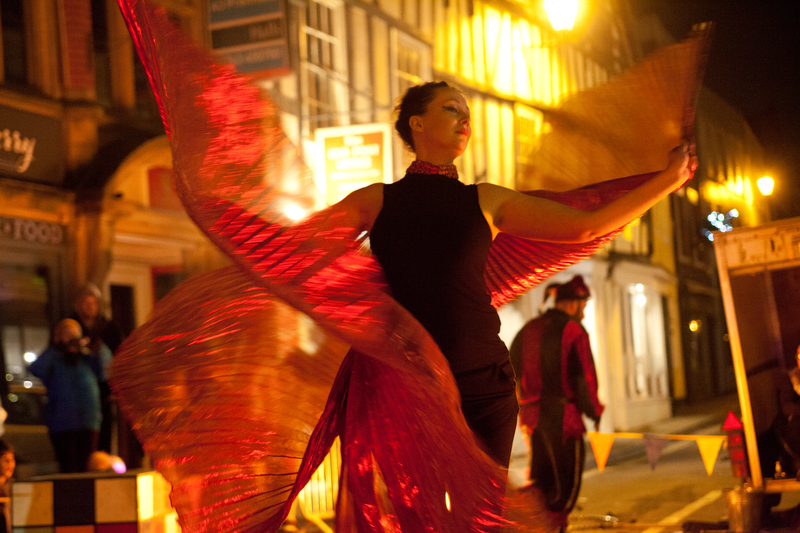 Since 2014, the annual videos have captured the spirit and atmosphere of Shrewsbury, from a love story to the Christmas lights switch on, to a family gathering. 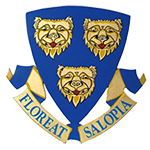 The 2017 video followed the Plastead family, local historian Richard Tisdale and his son Hector and proud Salopians Peter and Helen as they showed us what they like best about Shrewsbury at Christmas. 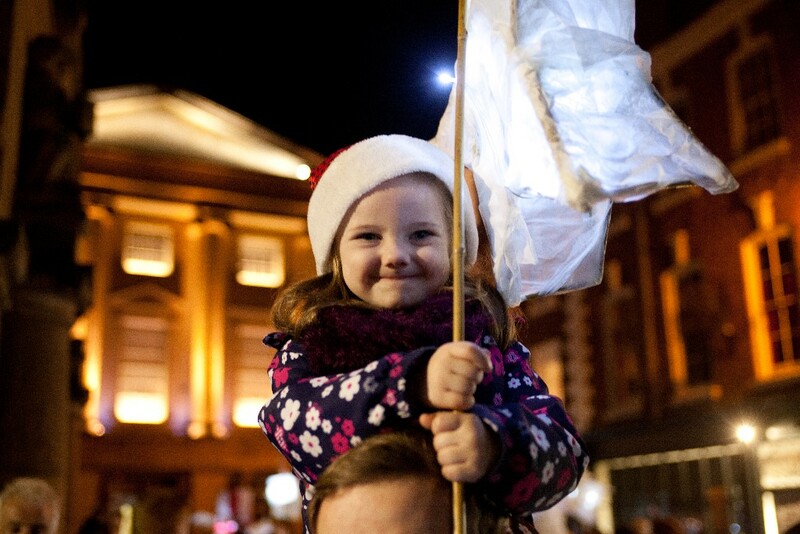 Each year, Shrewsbury BID arranges Christmas stunts to encourage shoppers to choose Shrewsbury. 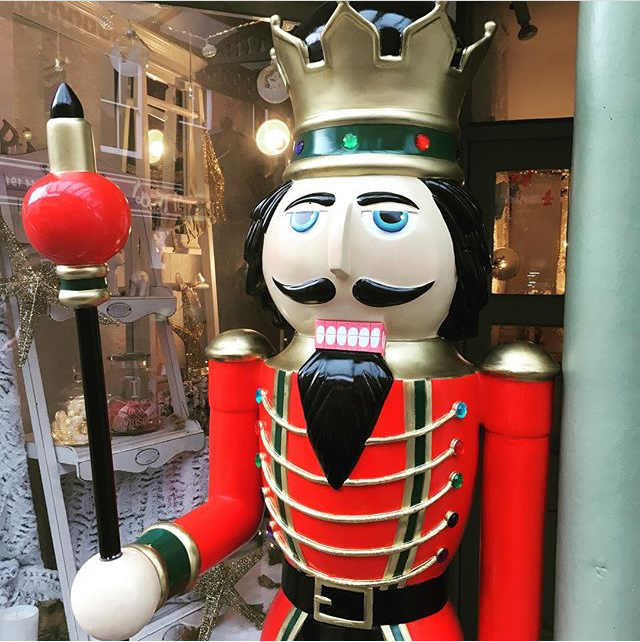 These have included stilt walkers, renaming the town ‘Snowsbury’, a giant snowglobe and a Nutcracker Trail. 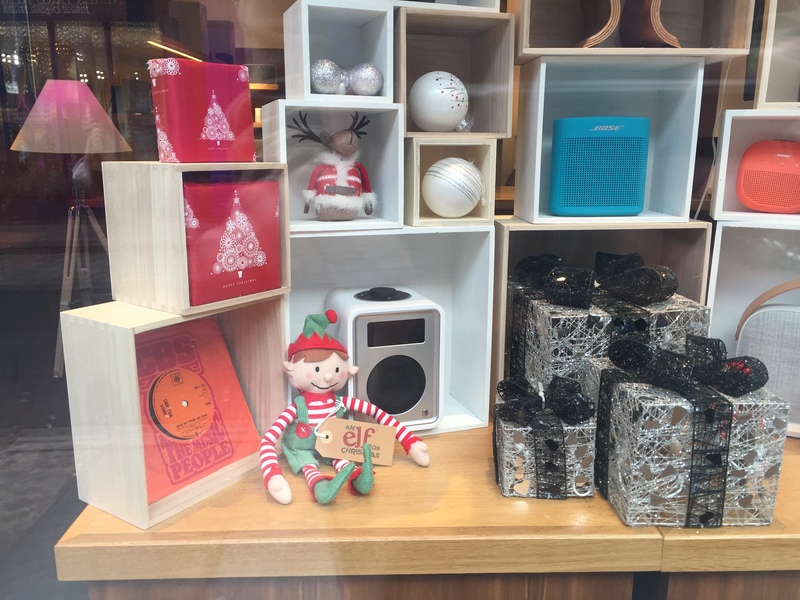 In 2017, we created an Elf Trail, inviting visitors to spot 12 elves hidden in businesses around Shrewsbury. 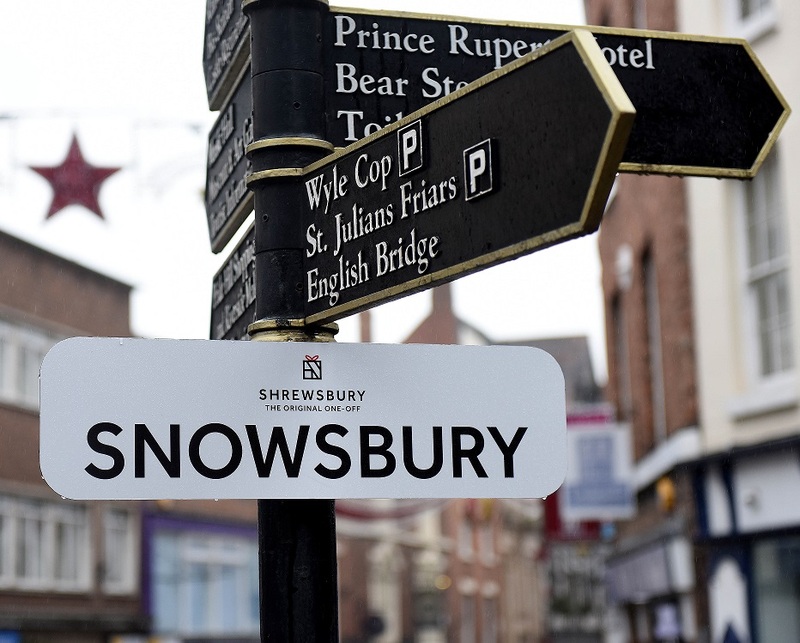 Within the Christmas campaign, Shrewsbury BID continues to deliver a high level of PR value through media coverage and press trips.